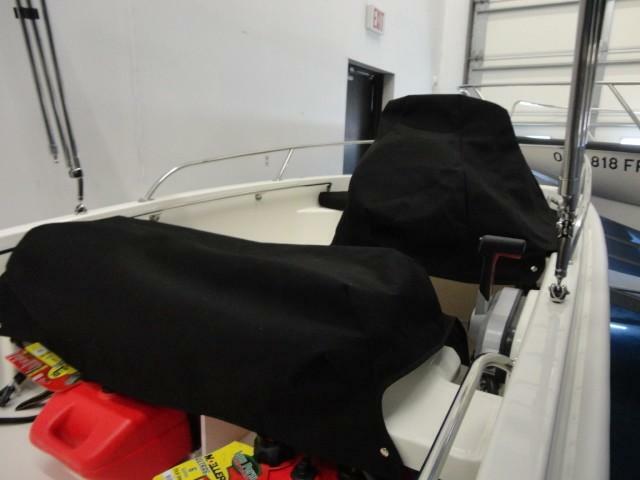 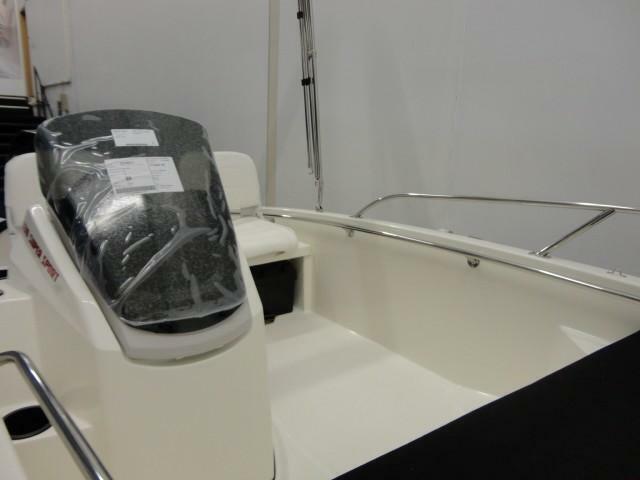 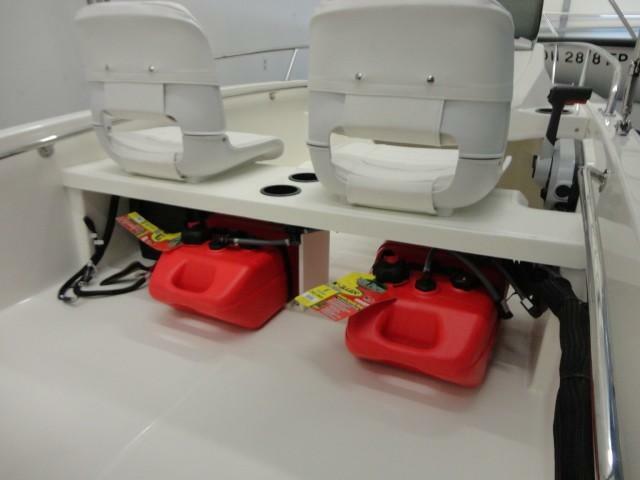 This Used 2019 Boston Whaler 130 Super Sport has not seen the water yet. 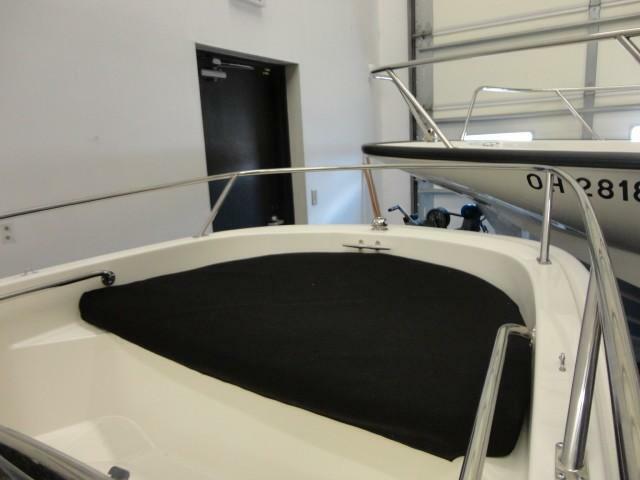 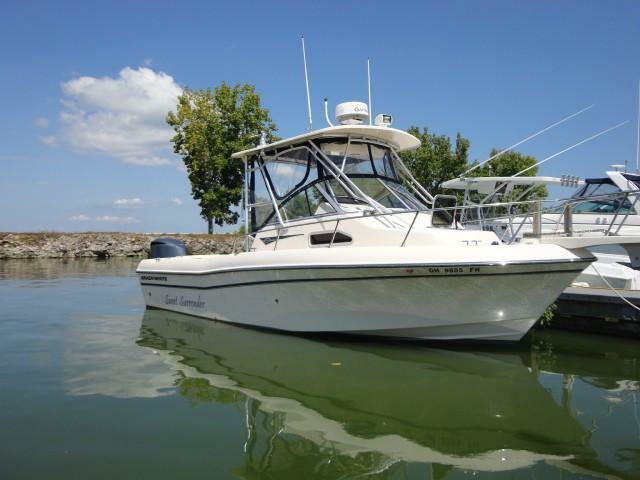 Bought new during the 2019 Cleveland boat show, the buyer's needs have changed and this "used" 130 Sport is now available with transferable factory warranties! 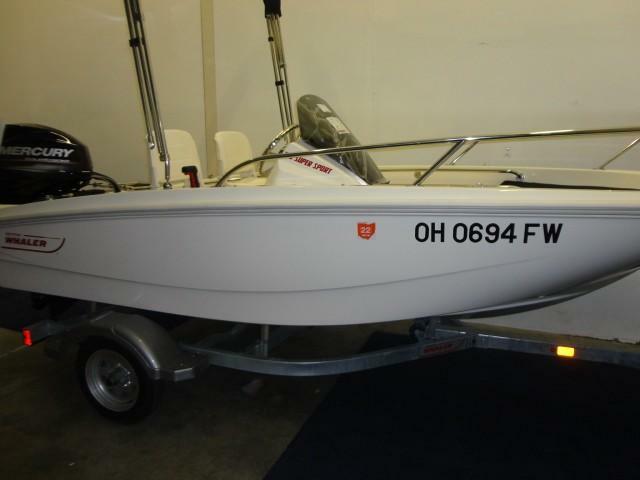 Call Jon Burroughs at 419.6800568 for more details. 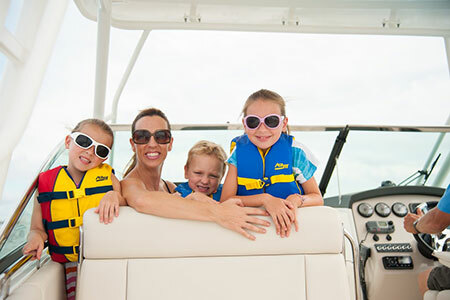 With 130 Super Sport's shallow draft, nimble performance and unsinkable safety, you can explore even the skinniest waterways with total confidence. 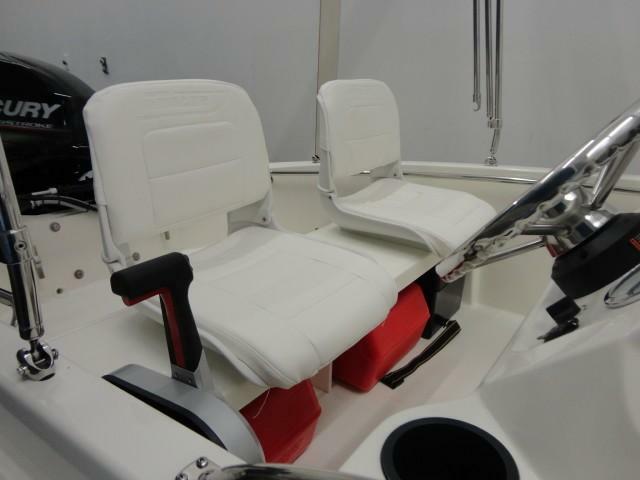 Exciting new features include lockable front-of-console storage, aft swim platforms, and a rear-accent hull color. 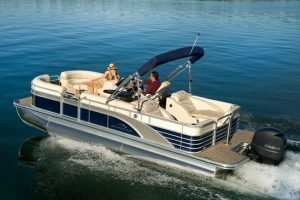 Choose from a variety of seating configurations and options to best suit your favorite activities: fishing, watersports, cruising, lounging and beyond. 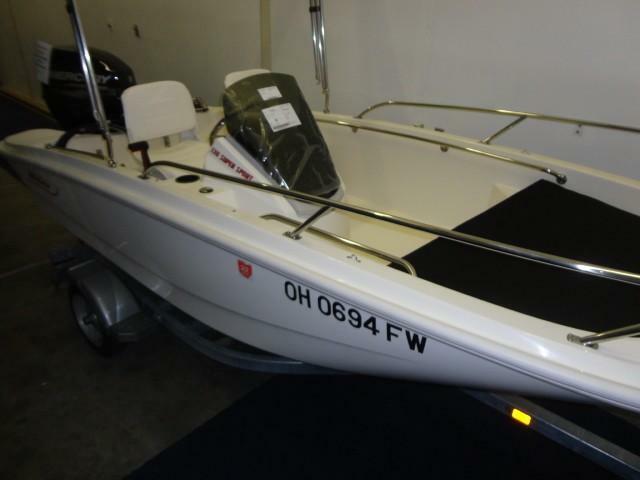 Remarkably low-maintenance and easy to operate, the 130 Super Sport is the most reliable, user-friendly and stylish skiff on the market ? 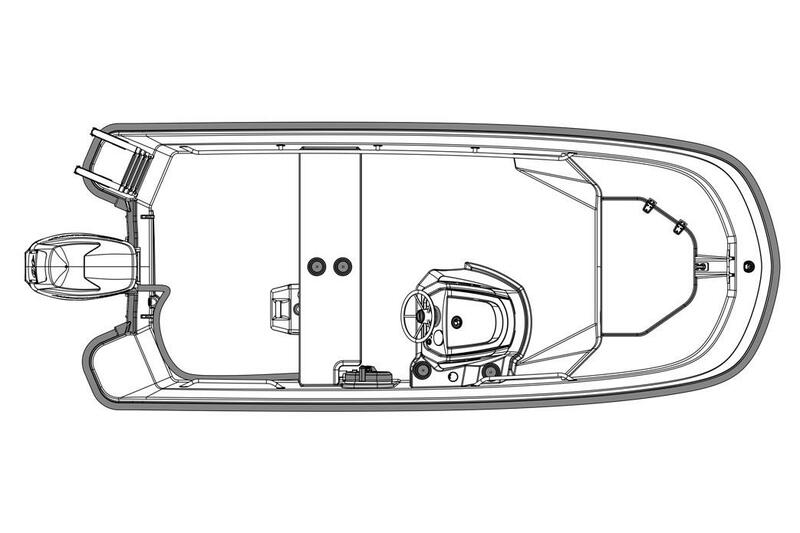 and the most fun. 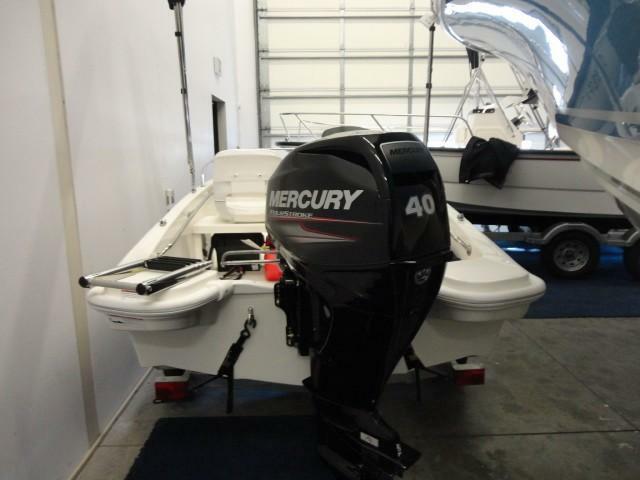 Engine warranty transferable and good through Feb 2024.